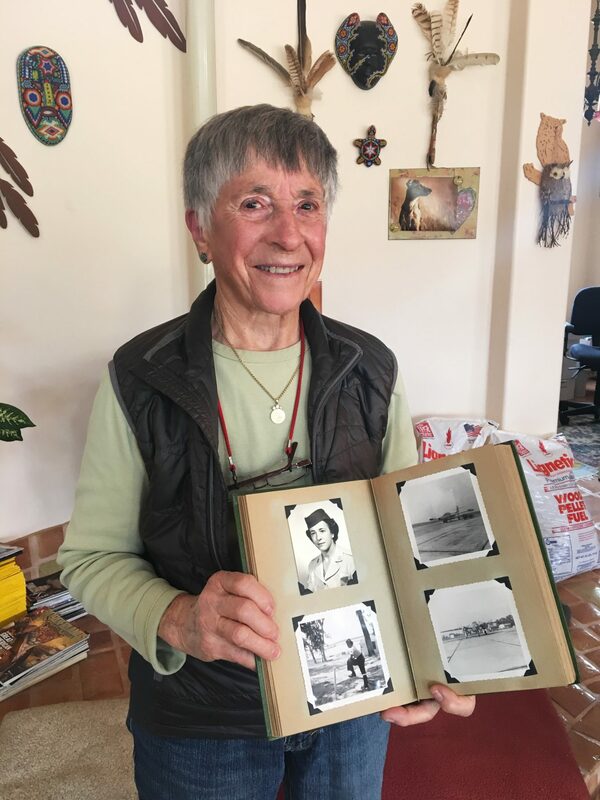 Six decades after the Air Force kicked her out as “undesirable” for being a lesbian, and just days before her 91st birthday, Helen James was finally awarded the honorable discharge she has long deserved. This relief came only after Legal Aid at Work and WilmerHale filed a federal lawsuit on Helen’s behalf. Helen’s inspiring story was recently featured on NBC’s Today Show with Megyn Kelly. Click here to view the video footage of that segment. Helen was one approximately 100,000 lesbian and gay veterans discharged from the military since World War II because of who they loved. Instead of being able to serve their country, these brave service members were harassed, stigmatized, dishonorably discharged, and denied crucial veterans’ benefits. Additional information about Helen’s case can be found here. Legal Aid at Work is looking to assist other LGBT veterans like Helen in correcting their discharge papers. If you are one of these thousands of veterans, please contact us at military@legalaidatwork.org or (415) 864-8848 for free assistance.